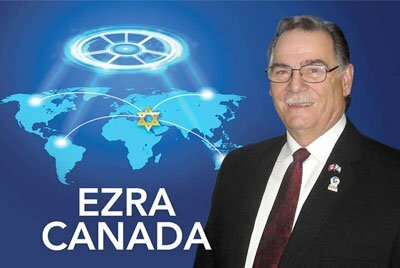 Ezra Canada partners with Ezra International, a Christian non-profit organization that helps the poorest of the poor Jewish people make aliyah (emigrate to Israel). The return of Jewish people to Israel today is a fulfillment of God’s promise made centuries ago. For 2,000 years, it seemed impossible. But now it’s happening, and scripture also promised that you can be a part of it! Ezra Canada takes seriously God’s calling to the Gentiles and provides humanitarian aid as He orchestrates this modern-day Exodus, foretold thousands of years ago through the prophet Isaiah: “Thus says the Lord GOD, ‘Behold, I will lift up My hand to the nations and set up My standard to the peoples; and they will bring your sons in their bosom, and your daughters will be carried on their shoulders'” (Isaiah 49:22). Rev. Dr. Roy Trepanier (Hon). Ezra Canada provides humanitarian aid to impoverished Jewish people. 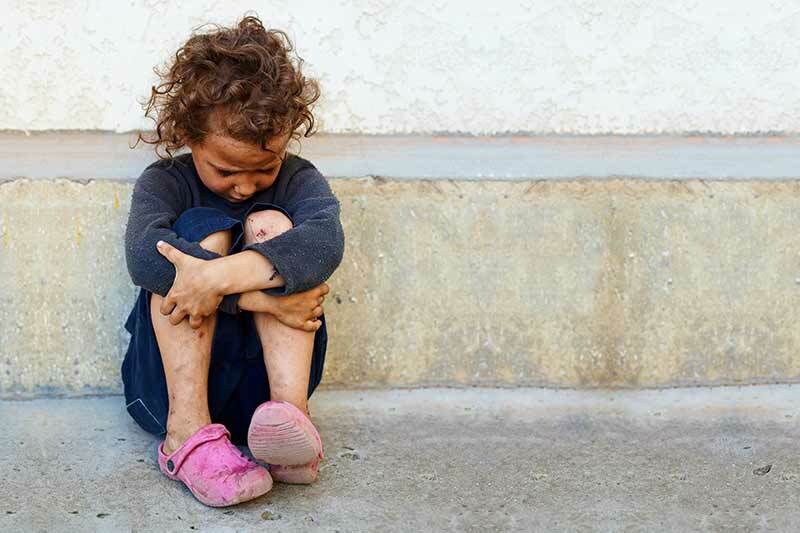 Often, they barely have enough money to pay their rent, put food on their table and clothes on their backs. 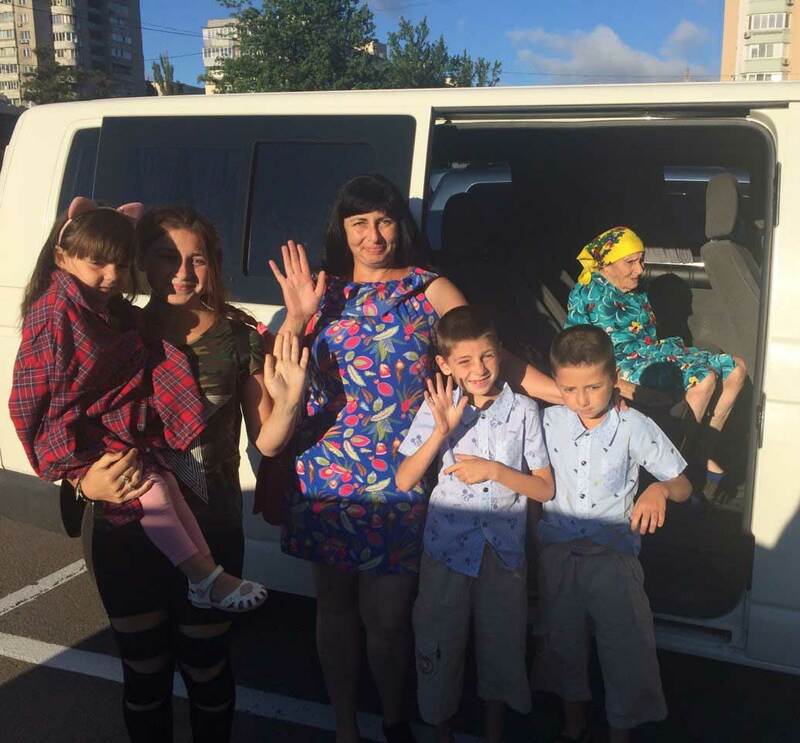 Through your generous support we are able to help them make Aliyah (Return to Israel). We provide one-on-one support in their home country, we complete in-depth ancestry research, procure necessary immigration documents, and provide the necessary transportation throughout the process of their emigration journey.